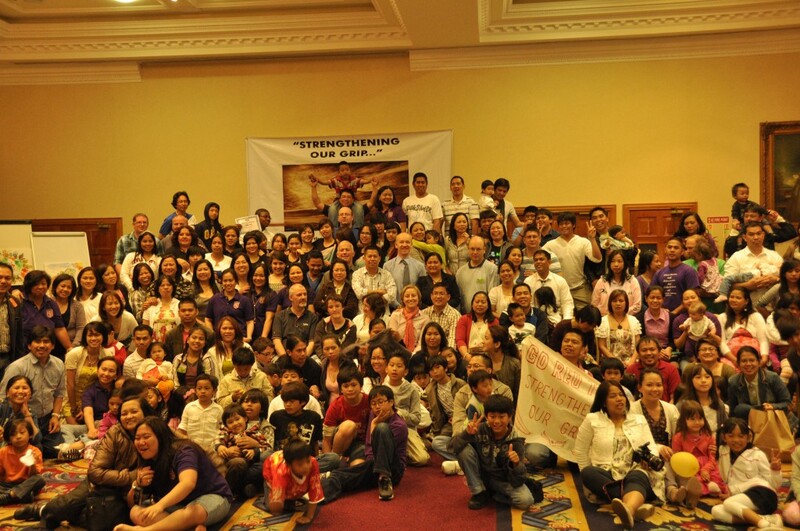 THE WIN Ireland Family Camp in 2012 will be held in the Johnstown House Hotel and Spa in Enfield, CO Meath on 13 – 16 July 2012. For details view the 2012 Family Camp Poster. For details on whats available in the Johnstown House Hotel and Spa Self Catering Apartments please view the brochure here. Family Camp, johnstown, johnstown house, Summer Camp. Bookmark. Early Bird Discount up to 30 April 2012. 85 Euros for Adults and 55 Euros for Youth. If someone becomes 18 years old on 15th of July does he/she still pay Youth Rate?